Infographic: Comparison Nokia 3310 vs iPhone 6s. 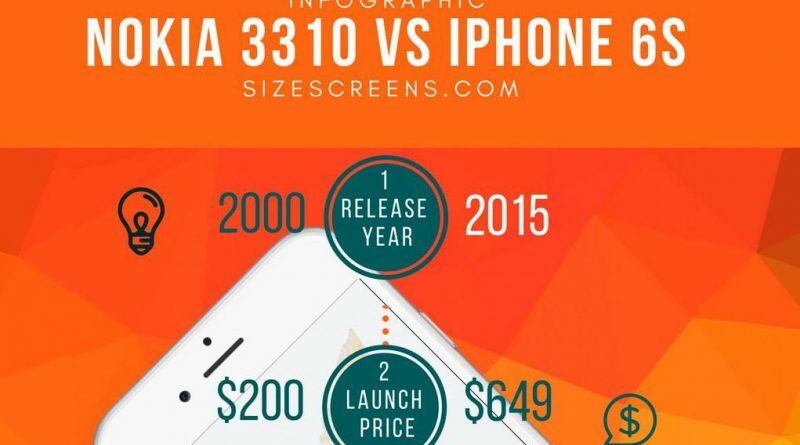 Today we’ll take a look at Infographic, where we compared Nokia 3310 vs iPhone 6s. iPhone 6s had a great year and will forever remain in the history of Apple company and in the history of mobile devices. 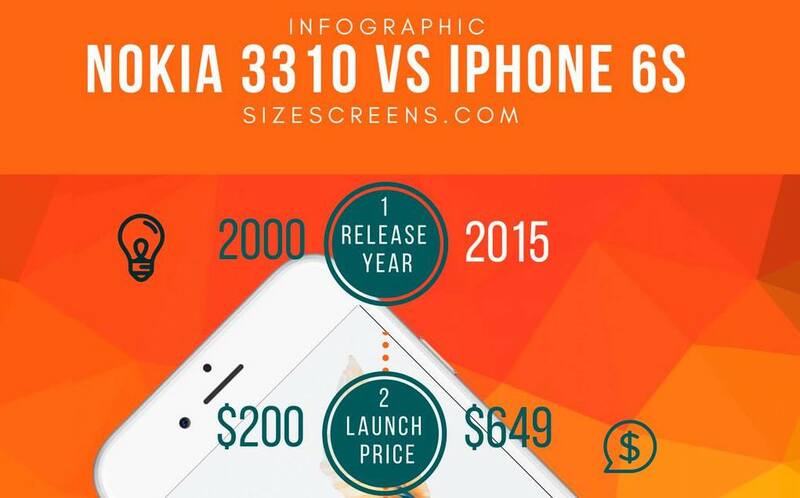 Today we are in the form of infographics compare iPhone 6s with the legend of his time Nokia 3310. So here we go – Nokia 3310 vs iPhone 6s. The Nokia 3310 was announced on September 1, 2000, and replaced the popular Nokia 3210. The phone sold extremely well, being one of the most successful phones of all the time. The Total number of sales of more than 120 million units were sold worldwide. Phone turned out quite advanced for its time and very quickly became a super popular phone. In Nokia 3310 were installed few apps such as a calculator, stopwatch, reminder functions. And four games: Pairs II, Space Impact, Bantumi, Snake II. 1. In the Nokia 3310, after some rework, you can insert Flash memory for reading e-books. 2. In Nokia 3310 and other Nokia phones, standard ringtone and SMS were in Morse code. 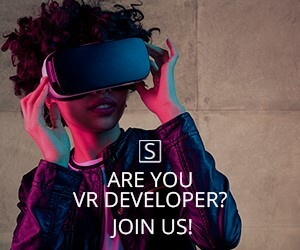 The ringtone is the encrypted phrase “connecting people”. In standard SMS tune encrypted abbreviation “SMS”. 3. For flashing Nokia 3310 phone, you need two different cables. 4. Service plug in the Nokia 3310 is placed under the battery when you connect the device to the computer you have to insert a battery into a special slot in the cable. 5. Due to the high strength of the phone design, it became an Internet meme. iPhone 6s were announced on September 9, 2015, in San Francisco by Apple Inc. CEO Tim Cook. The iPhone 6S and iPhone 6S Plus are the performance versions over their respective predecessors iPhone 6 and iPhone 6 Plus, featuring improved hardware specifications, including 3D Touch, a force-sensitive touchscreen, upgraded rear-facing and front-facing cameras, a faster processor and etc. In the first time in the history, iPhone recognizes the strength of touch. The first from all iPhones, iPhone 6s can shoot video in 4k quality. iPhone 6s is a first iPhone made from 7000 series aluminum alloy, which is stronger than previous solutions. iPhone 6s has the most advanced camera in the history of iPhones. We hope that this comparison infographic of Nokia 3310 vs iPhone 6s will help you to learn something new and useful. Stay tuned for more infographic posts!